Please come and enjoy the beauty that Jesus' commitment on the cross allows us to see. 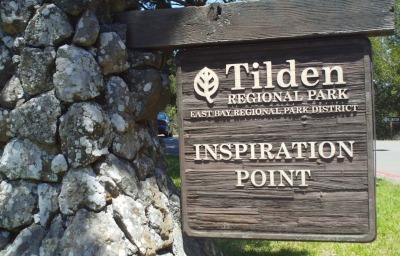 Take a hike in Tilden Park, Berkeley at Sunrise, 5:30am.It's an easy mostly paved hike 4 miles round trip to the Rotary Peace Grove where we will watch the sunrise and worship together! Bring your flashlights to light the way, water, and warm layers! Questions? Talk to Tiffany or Jared.